New York : The tech giant Apple has started delivering wireless earphones AirPods to the customers who had placed orders via pre booking, said a media report. Customers have received texts saying their product has been shipped and will be delivered on or before December 21, claimed a report by Appleinsider. Apple had introduced the wireless earphones AirPods during the launch of their new smartphone device iPhone 7 and iPhone 7plus in September 2016. The product was first available for pre order on December 13. AirPods have been priced at Rs 15,400 in India. 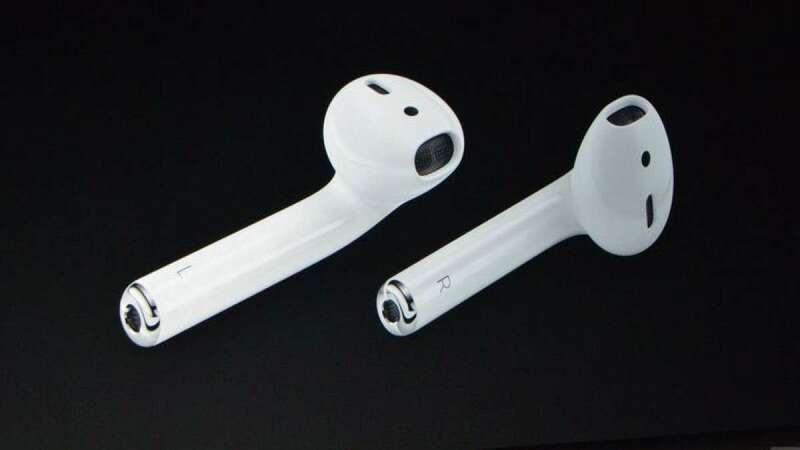 AirPods comes with an auto sensing technology which enables them when placed in ears and shuts when removed. With just 15 minutes of charging time, the AirPods can be used for upto 3 hours.